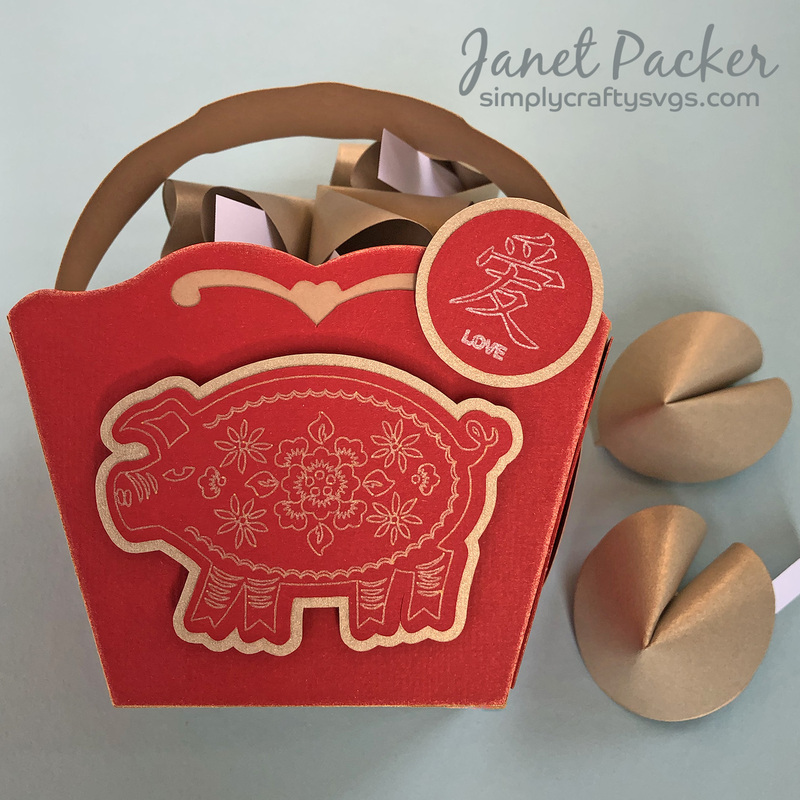 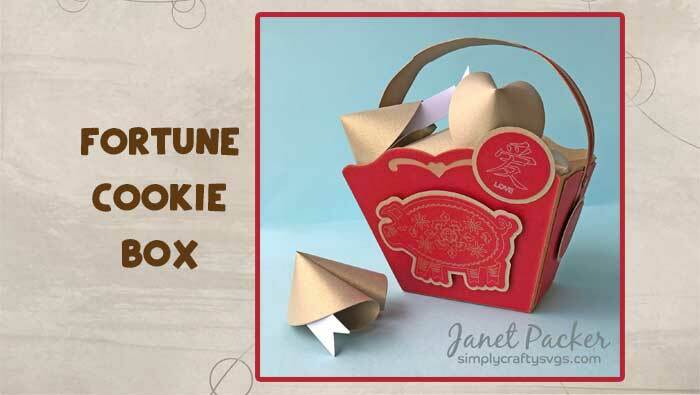 Janet created this Pig Fortune Cookie box to celebrate the Year of the Pig. 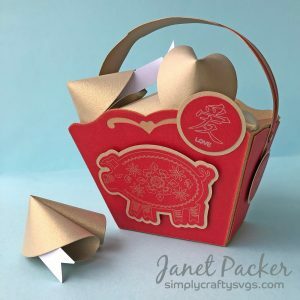 She used the In My Heart Box SVG File and a few other techniques, such as use of sketch pen. 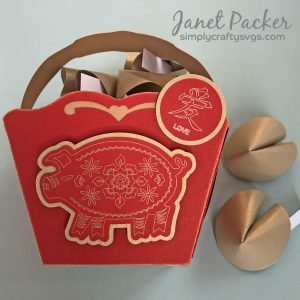 Click here for the details on her blog.